Many reasons compel HVAC businesses to add HVAC software as a part of their business strategy. HVAC software can help streamline services to help both employees and customers. 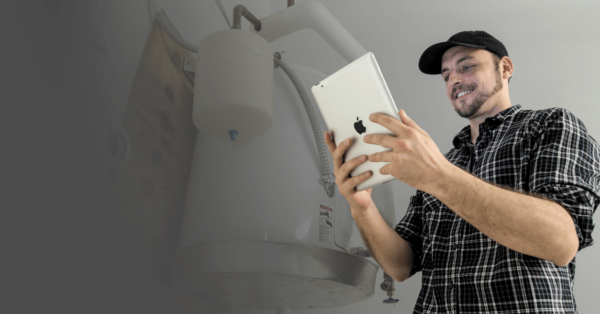 Read on to learn about the benefits HVAC software offers and the impact these features can have on your business. 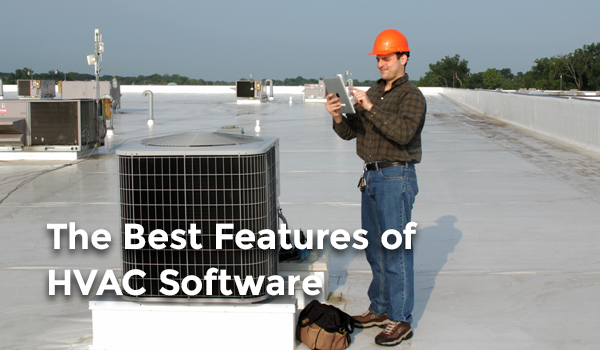 One of the best features of HVAC software is the instant access it offers to customer records. With HVAC software, everyone on your team can access your customer’s service history. So, no matter who your customers talk to on the phone, they can access clear answers regarding service and payment history. Your customers will love how streamlined the process of getting customer service questions answered becomes. Meanwhile, your team will love how easy access to client information helps them save potential headaches. HVAC software keeps everyone on the same page, and with your employees on the same page, customers benefit. HVAC software can help with your in-house communication, enhancing both scheduling and dispatching. HVAC software helps your office employees and field employees communicate more effectively about daily schedules and expectations. In fact, your workers can use software to access their routes without first heading into the office. Software can tell them their routes and schedules as soon as they wake up. Software also shows worker location, so your office dispatchers know your drivers’ locations and approximate arrival time to a job site. This feature helps your entire team better serve your customers and surpass their expectations. Not only will scheduling and dispatching get easier with software, but your team will also gain access to optimized route creation. The right HVAC software helps ensure that your routes make sense. Stop wasting time zig-zagging all across your service area. Optimized routes help your team of specialists in the field waste less time driving and spend more time servicing customers. Your office administrator can also save the time they might use optimizing routes by hand. Save all of your team members valuable time and speed up the process of creating service routes. Another bonus to adding HVAC software to your business? Mobility. Regardless of your workers’ locations they can access the information they need to serve customers. Eliminate any worries connected with printing out documents or accidentally forgetting paperwork before leaving the office. Customers can sign digital service documents with your team still in the field, making invoice processing easier than ever for your team. Lastly, HVAC software can help your team can go completely paperless. 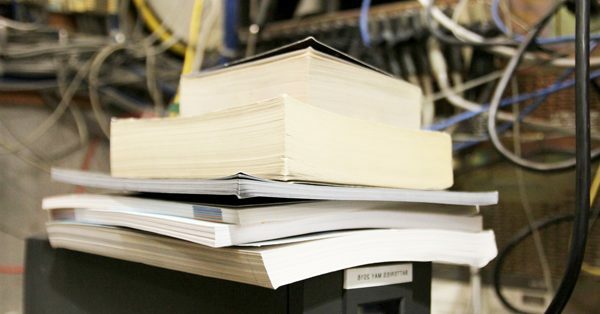 Going paperless will help save your business money on paper costs. Going paperless will also help your team save the time consumed by printing paper invoices and locating lost documents. With HVAC software, all your important documents exist in one convenient place. 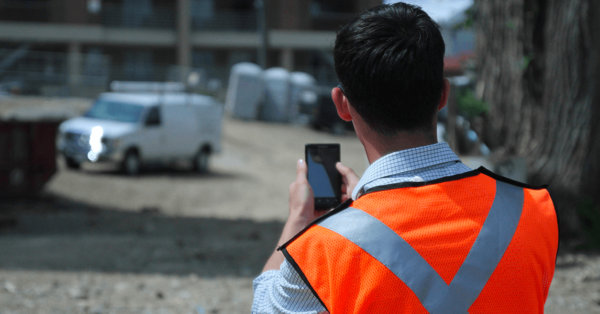 Your customers can sign paperwork on your workers’ devices at the job site. Immediately, your office team will gain access to this documentation. Think these 5 features can help your HVAC business? Request a free demo of our field service management software. See for yourself how software can help your business grow!